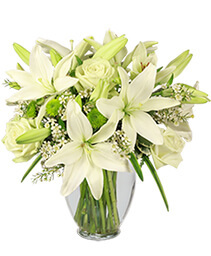 Grandparents Day Flowers Burnaby, BC | PETAL PUSHERS FLORIST INC.
Be inspired by the vintage beauty of this soft pink and ivory floral arrangement from PETAL PUSHERS FLORIST INC.. Awaken feelings of joy by surprising someone special with flowers like these today! Flowers Can Bring a Smile, Give You Comfort or Make You Laugh, and Springtime is a Great Time to Send Some to the Ones You Love. 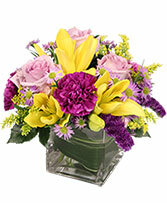 Call PETAL PUSHERS FLORIST INC. 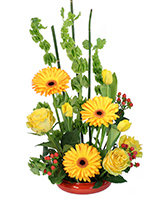 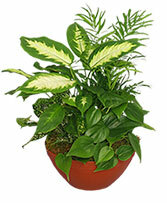 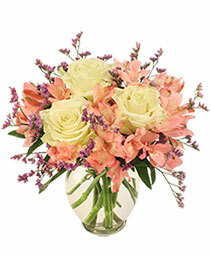 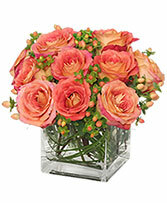 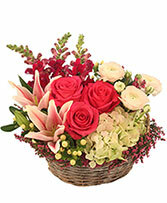 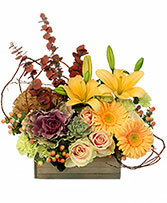 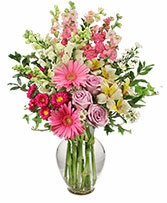 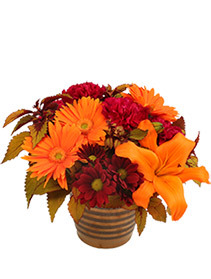 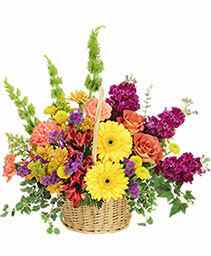 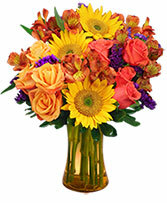 Direct or Order Beautiful Spring Blooms Online 24/7.